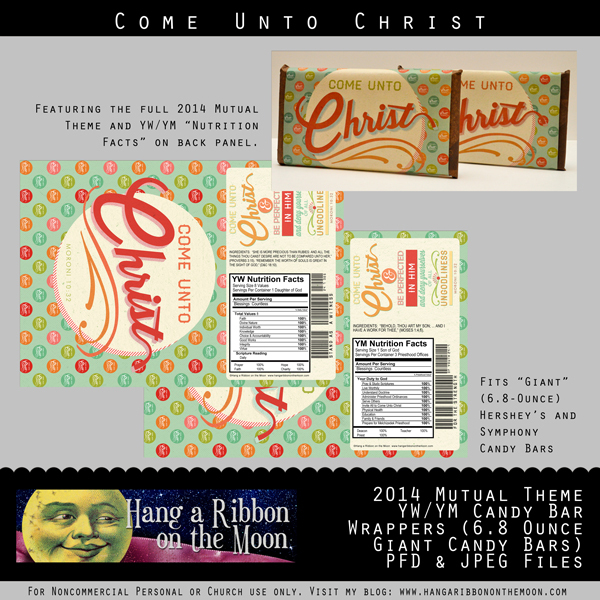 Both wrappers feature the FULL 2014 Mutual Theme on the back. Download the files (link below). Open up the PDF file in Adobe Reader or open up one of the JPEG images in your software. Print desired candy-bar wrapper. Use your printer’s highest-quality setting for best results. I like to pre-wrap the candy bars in brown tissue paper so the ends have a nice, finished look, but you do not need to do this step. 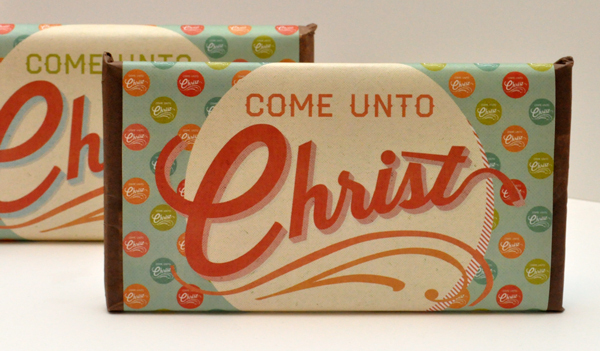 Tape the bottom edge of the wrapper to the back side of candy bar, positioning it so that “Moroni 10:32” is on the edge of the candy bar. 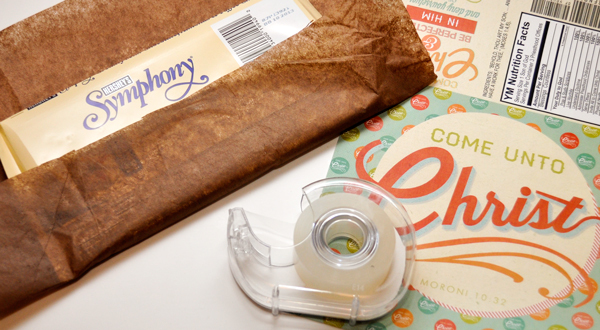 Apply glue to the back of the top side of the candy bar wrapper. 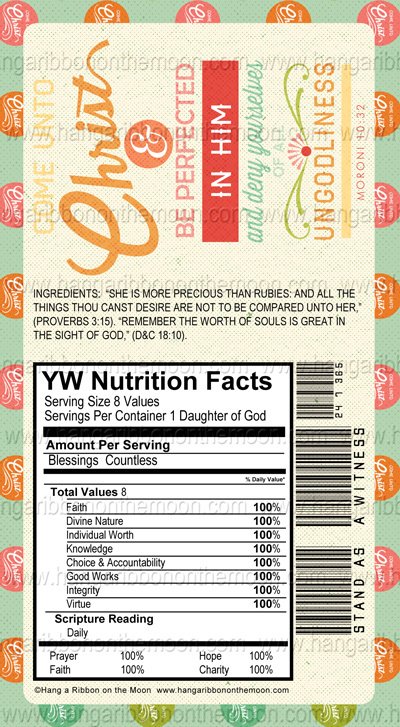 These wrappers make great YW/YM birthday or Christmas gifts, Girl’s Camp pillow treats, Personal Progress/Duty to God incentives, Youth Conference/New Beginnings/YWIE favors, or as prizes/handouts at Mutual activities. 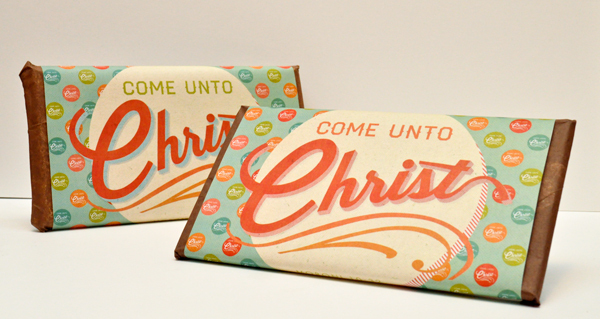 You can download my 2014 Mutual Theme YW/YM Candy Bar Wrappers here. Remember, DO NOT share my files in any way. 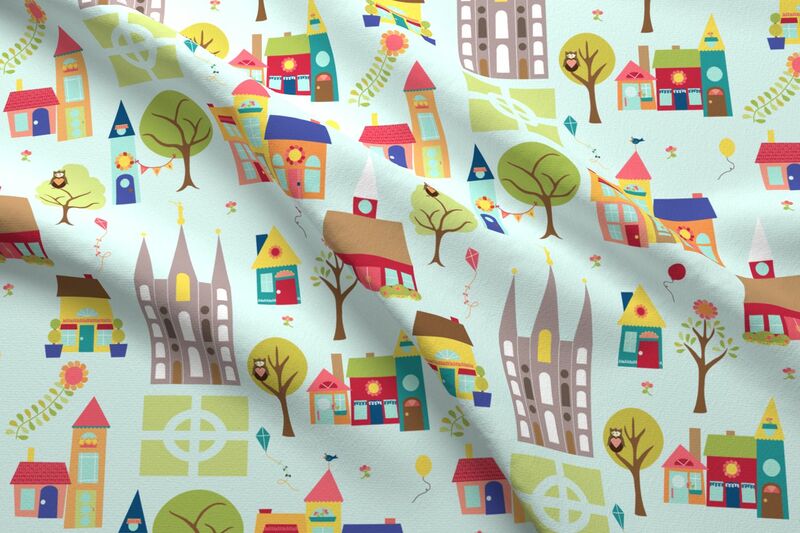 Previous A Sneak Peek for You! thank you so much for the Candy Bar wrapper its just what we needed!!! Thank you so much! I’m not working in the YW any more, but am the Sunday School teacher and I will definitely be using these wrappers this year for many things. Thanks a lot for sharing. All I can find is the 4.5 oz king size candy bars. Where do you find the giant candy bars? I have looked in several grocery stores. Hi Vicike! I got them around Christmastime. I was looking at my local grocery this past week and couldn’t find them but, I checked WalMart’s website and they say there that they have them at my local store. You could check there :). On Amazon, they were way too expensive. I also found them online at Blaine’s Farm & Fleet for 1.99. 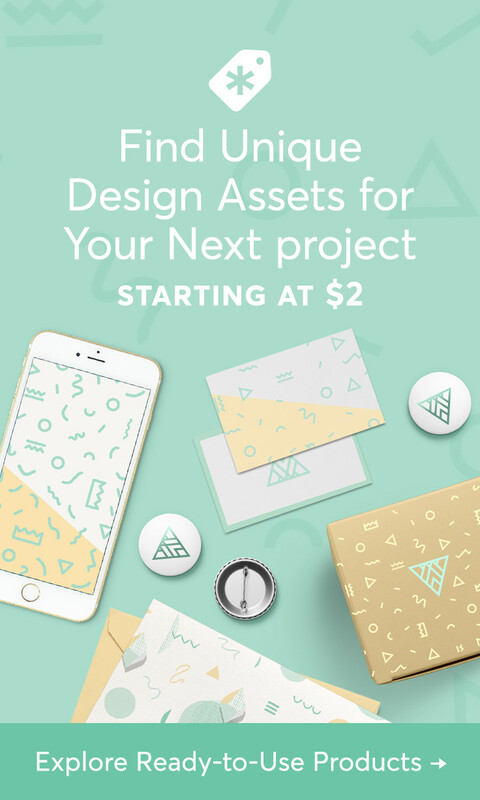 Find them here: http://bit.ly/1lYue0e. You’d need to order them while it is cold outside so they don’t melt in shipping. Thank you soo much for the info! Thank you! My YW are loving these.